When Sam Capra's best customer - and friend - is murdered outside his Miami bar, Sam decides to seek justice. Determined to figure out the connection between his friend's death and a beautiful stranger, Sam infiltrates the Varelas, one of Miami's most prominent - and dangerous - families. He faces a powerful but unstable mastermind intent on dividing his business empire between his three very different adult children. It's not long before he realises that these formidable siblings may hold murderous secrets of their own. 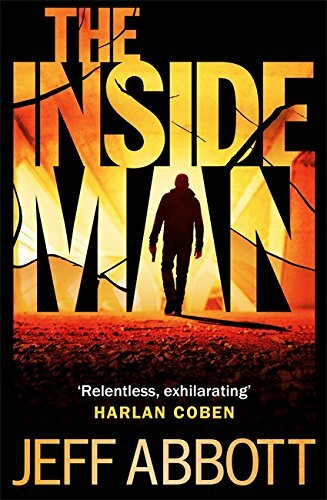 The Inside Man jumps into the action right away, and the last 100 pages are downright terrifying. Abbott has a gift for creating great character-driven thrillers, and readers will clamor for more, especially given the cliffhanger ending. The action-packed new thriller from the international bestseller.